This is why marketers usually turn towards emails to help recover these abandoned sales. And there’s a really good reason for that: 46.1% of people open cart abandonment emails, 13.3% click inside the email, and of those clicks, more than 35% end up buying something. That’s why cart abandonment emails are so important for ecommerce marketers. 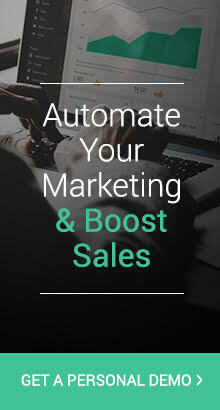 With a great ecommerce marketing automation strategy (including the timing and message), they can set it up and have it recover sales on autopilot. But if you’ve never set up a cart abandonment email (or, as we recommend below, series of emails), or you’re not satisfied with your current results, you’re probably wondering what makes great cart abandonment emails. That’s what we’ll be looking at today. Cart abandonment emails are messages sent automatically whenever a shopper comes to your store and adds an item to their cart, but doesn’t buy the item. These emails can also be triggered when the shopper abandons the checkout flow. In order to send these emails, you’ll need to have the shopper’s email address. This can be done by requiring them to enter their email address before entering the checkout flow. Alternatively, they may already be a subscriber or have purchased from you in the past. You can send one cart recovery email, or a series of cart recovery emails in order to win back the sale. According to SalesCycle, the number one reason (34% of respondents) why people abandon carts is that they were just browsing. The #2 reason was issues with shipping and #3 were comparing products in different stores. This is actually not a bad thing. The two main reasons are well in your control. With #2, you can play around with different shipping options. You can charge extra for the product and less for the shipping, or offer free shipping after a certain amount. As far as the #1 reason, it simply means they’re not ready to buy…yet. But that doesn’t mean they’re not interested. The only thing they need is to be reminded. And that’s where cart abandonment emails come into play. 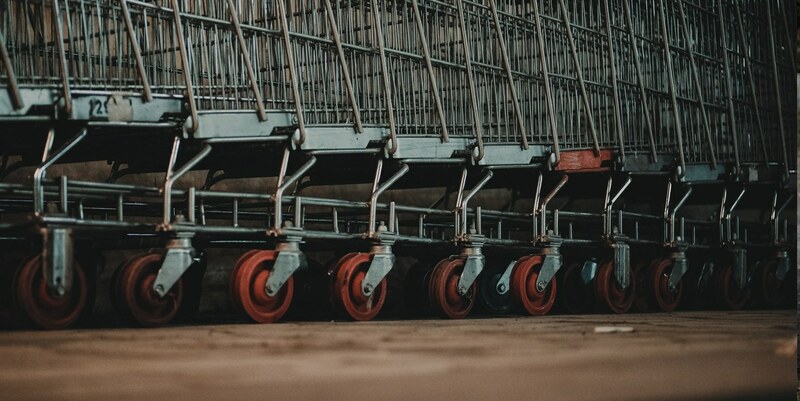 So now that we understand what’s causing shoppers to abandon carts, and how to fix that problem (i.e., cart abandonment emails), now let’s look at some best practices to ensure success. After all, stores are seeing 30-50% open and click rates on their cart abandonment emails. In order to be successful, there are some important things you need to include in your cart abandonment emails. Let’s go through each. The timing of your cart abandonment email is essential. Make sure to send your first email after an hour of abandonment. If you wait too long, you will lose that shopping urge that caused the shopper to add the item to their cart in the first place. You’re still at the top of their mind, so it’s important to strike while the iron’s hot. But here at Omnisend, we’ve noticed that the ecommerce marketers that use a series of 3 cart abandonment emails have the best order rates: they’re seeing 69% more orders on average than those marketers sending only one cart abandonment email. A sleek subject line can grab the attention of the customer and increase open and click rates. However, that doesn’t mean you need to get too fancy and complicated with your subject lines. Offering discounts and offers such as ‘free shipping’ for customers to complete their purchase can really work in your favor. Check out these cases studies on winning back customers. Pro tip: You can play around with subject lines to see which have the highest open rates by using A/B testing in your campaigns. Get more information on how to use A/B testing. With cart abandonment emails, it’s best to get straight to the point. A reminder of the product along with the product image, size, color, pattern, etc. within the email is a great way to remind them of what they’re missing out. After all, they may not really remember what product they abandoned if they had a particularly busy “window shopping” day, such as on the Black Friday weekend. It’s not enough any more to just include the name of the product. The image is a must. And, if possible, make the image large and attractive (psst…this is pretty easy to do with Omnisend’s drag-and-drop newsletter builder). You can also try specific HTML email template builder and import Template into email marketing software. Bold and attractive CTAs can really grab the attention of the shopper and push them towards an action you want them to take. 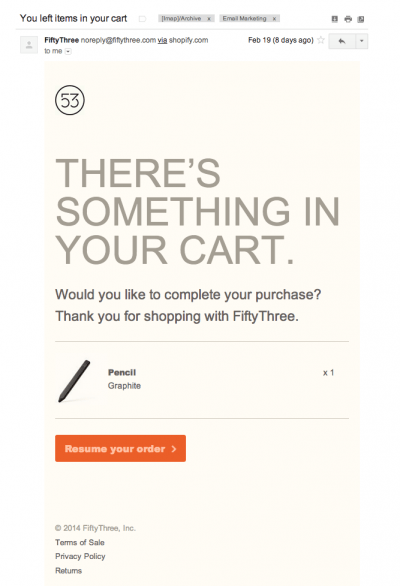 With cart abandonment emails, the action is pretty clear: finish buying the product. Therefore, make it easy on them. Let them know what they abandoned, show it (with a big image), then put the bold, easy-to-see, contrasting CTA right below that product image. The button text should be something like “Continue shopping” or “Buy it now”. Besides attractive images and contrasting CTA buttons, it’s important that you have convincing and customer-centric copy that’s ultimately pushing towards conversions. “Short and sweet” is the mantra for cart abandonment emails, so you should get straight to the point. Make sure to provide customer assistance or guidance with each cart abandonment email. After all, it’s possible that the shopper couldn’t complete checkout because there was some technical issue. Or, it’s even likely that they have some questions about the product (shipping times, refunds, etc.) that are better answered by a person. Best Practices to Improve WooCommerce Cart Abandonment Emails. 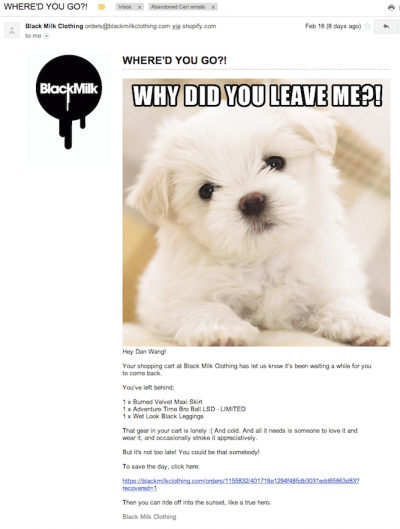 Let’s look at some examples of abandoned cart emails to help inspire you. We’ll break them down by the good and bad aspects of each email. The image is captivating. Anytime you can use a sad puppy or kitten, do it. It will definitely grab their attention and give your emails a good sense of humor. The copy is good and continuous the humor set in the puppy image. The subject line is nice and short and, again, sets the tone for the humor that can be found in the email. No image of what is being left behind. Chances are that your shoppers don’t really remember the names of the items they abandoned, so it’s best to show them rather than just name it. Plain email. Sometimes it works, sometimes it doesn’t. Here, it doesn’t work that well, and although I like the email image and body, I’m not really inclined to recover my cart. No bold CTA. The CTA is just a plain ol’ link, rather than a great contrasting button. No customer support info. There are many reasons why shoppers abandon carts. They may have extra questions and it’s a good idea to include your support contact info. Big, bold, catchy headline. The copy of the headline may not be very compelling, but it’s styled impressively and is definitely catchy. The body is short and sweet. A quick question plus a thank you is great. I see the item that I abandoned. This is great, so I know exactly what I abandoned, and it will give me a second chance to think about it (and think about buying it). The CTA is bright and bold. This is important, and easy for me to click and complete my order. The product image is a bit small. I’d like to see a bit more emphasis on the item being left behind. The image could easily be twice as large. As a small bad: the title is a bit too straightforward. This isn’t a big criticism, but it’d be great to add a bit more personality to your emails. After all, every interaction with your subscribers or customers should help with brand-building. Great subject line. There’s the shopper’s name, plus an intriguing question. Good casual humor in the body text. This is important to make your shoppers understand your brand style and keep their attention. Use of discount code. This will help push the shopper towards a sale, seeing as there’s a limited-time offer on the table. A distinct CTA. The first link seen is the one that sends the shopper, Dan, back to his cart. That’s good positioning and makes it clear what the next steps should be. Customer support. Here, they’ve included the email address that the shopper can reply to if they have any questions. Great. No interesting design. This email is a text-book text email. As I said before, it works sometimes, and doesn’t work other times. This email could use some color and interest. 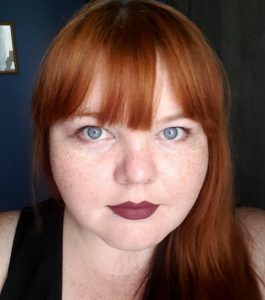 No product images. Again, your customers may not remember what they abandoned. And even if they do remember, images are much more influential than text. No big, bold CTA button. The CTA here is a link, and while it’s distinct, it isn’t as imperative as a good-contrasting, big button. We analyzed more than 95,000 email campaigns from ecommerce marketers for 2017-2018 to see what the best-performing metrics are. When it comes to abandoned cart email subject lines, we noticed one important thing: keep it short and sweet. We also saw this same messaging with the actual text in the email. Don’t keep your subscribers reading or guessing. Tell them what they want to know, and tell them quickly. As I mentioned: short and sweet (and straight to the point). These are some important things to know when it comes to abandoned cart emails. That’s why we went ahead and placed it in one beautiful infographic to allow you to save it and take it with you when you create your abandoned cart strategy. Thank you for a useful infographic! 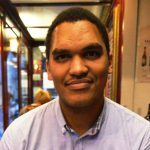 I’ve gone through this blog recently. It gave me extended resources related to the cart abandonment and its win-back recovery. The email could be the best practise when triggering the dormant customers. The infographic is full of great visual stats as well. Thanks Sathish! We’re big believers in the power of email for cart abandonment! Sending 2nd email after 12hours means customer is usually sleeping. Do you really recommend such actions? It depends on how you’re thinking about it. On one hand, 12 hours could be 9am to 9pm and the customer could still be awake. On the other hand, 46% of American consumers check their phones before even getting out of bed. I think there’s something to be said for keeping your product in front of your customer’s eyes from the moment they open them.